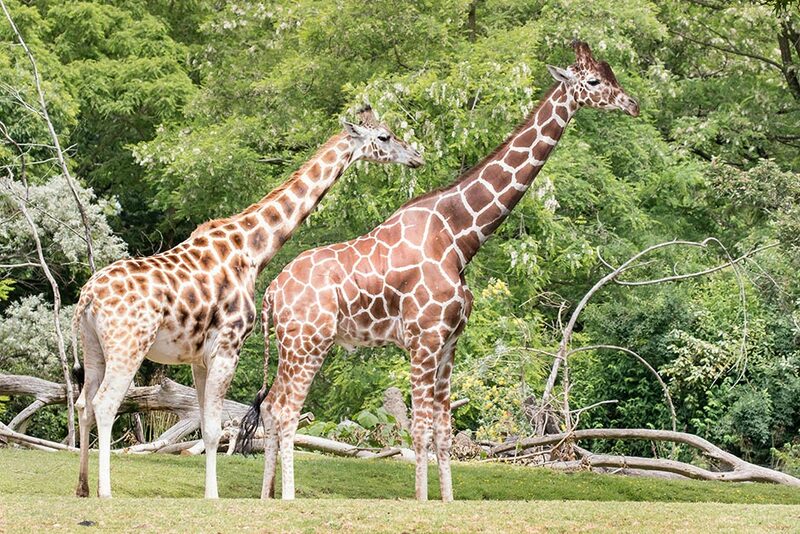 We’re expecting a baby giraffe this spring! We have some very exciting news! Our 12-year-old giraffe Olivia is expecting her second baby this spring. Olivia's birth window is mid-March into late April. This baby giraffe will mark the first offspring between Olivia and 6-year-old Dave. As part of our birth plan, the animal care and veterinary staff will increase Olivia's diet as needed and do regular veterinary check-ups leading up to the birth. 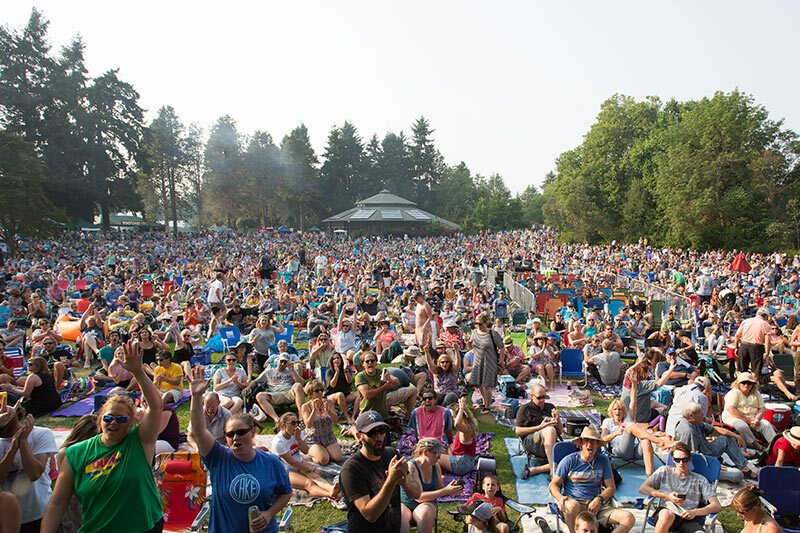 BECU ZooTunes presented by Carter Subaru is back for another season of outdoor concerts, a Seattle summer tradition celebrating more than 30 years. Enjoy live music performances from today's top talent in rock, folk, soul and blues performing against one of Seattle's most beautiful outdoor backdrops: Woodland Park Zoo's picturesque North Meadow. Proceeds from ZooTunes fund world-class animal care, conservation projects and award-winning educational programs. To save orangutan habitat, we partner to bring forest-friendly income to local communities. Get to know the critically endangered orangutans who call Woodland Park Zoo home. Download this palm oil guide to shop from companies committed to sustainable forestry.